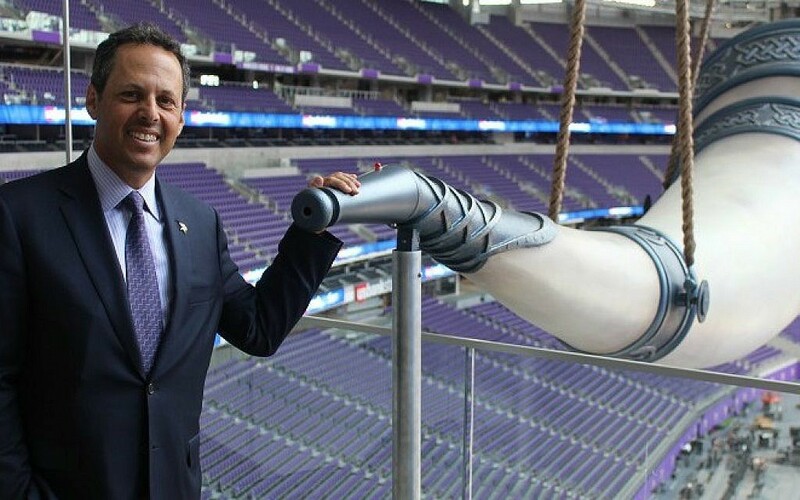 MINNEAPOLIS (JTA) — Minnesota Vikings head coach Mike Zimmer stepped up to an 800-pound gjallarhorn and exhaled with all he had to launch the festivities that officially inaugurated the team’s $1.1 billion stadium. Music lovers would have found the deep, uneven sound revolting, but the Nordic instrument is plenty melodic in inspiring Vikings’ partisans. The team’s owner, Mark Wilf, 54, offered a Jewish take on the gigantic horn. 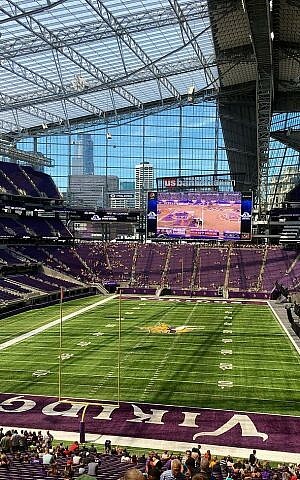 “When we first bought the team, a rabbi in St. Paul said, ‘You realize that the horns on the helmet are shofars.’ I kind of chuckle about that sometimes,” Wilf, sitting 50 feet from the newly installed horn, said in an interview with JTA 24 hours before the stadium’s dedication last month. Wilf would know. He and his brother Zygi, 66, along with several other relatives, bought the National Football League franchise in 2005 and attend all the games, home and away. The brothers fly in from New Jersey, where they run the family’s real estate business. And as kids, they attended New York Giants’ games with their father, Joseph, a Holocaust survivor from Poland — as is their mother, Elizabeth, who is in her late 80s. 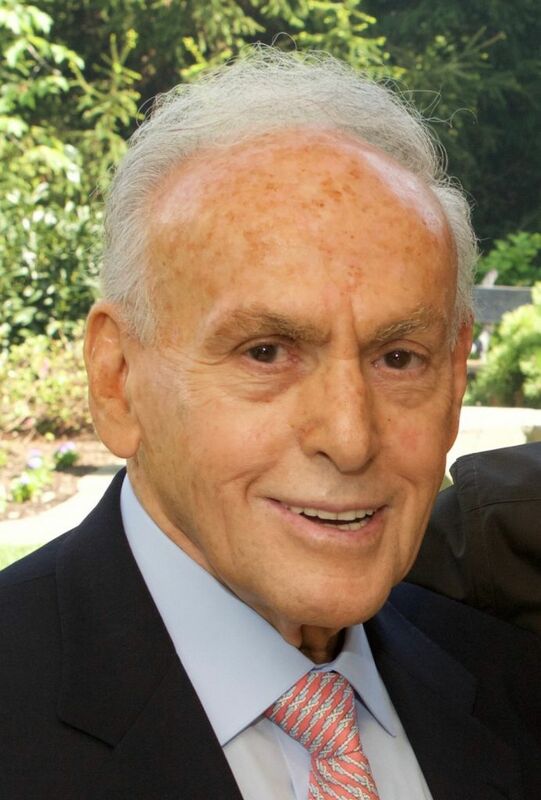 Less than two weeks after the stadium’s dedication, Joseph Wilf, a founder of one of the country’s largest real estate development companies and a major philanthropist, died at 91. 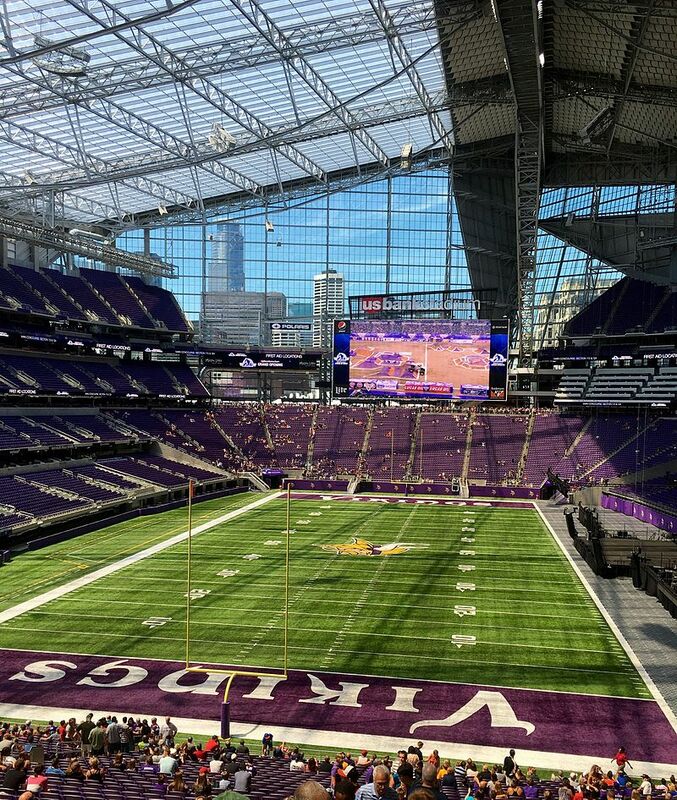 The opening of US Bank Stadium on the site of the Vikings’ former home, the Metrodome, heralds a new era that Wilf hopes will include an NFL championship — a title that has eluded the organization since its founding in 1961. Led by running back Adrian Peterson and quarterback Teddy Bridgewater, Minnesota won the NFC North division last season and reached the playoffs. The Vikings open the 2016 season with a road game before making their regular season debut in the new digs on September 18 against the Green Bay Packers, a division foe. Last month’s ribbon-cutting ceremony capped the owners’ prolonged effort to build a new stadium, a process that included contentious negotiations with the state’s governors and legislature. The owners eventually agreed to pay approximately half the construction costs. The massive building is an architectural amalgam. Some of the exterior is darkly foreboding and some airily welcoming, with sections angling out sharply toward the streets and conjuring ships. Indoors, one side of the field and stands is bathed in sunlight thanks to a transparent roof, while the other is shaded. Behind one end zone, five enormous doors up to 90 feet high can hydraulically pivot to bring the outside in. The 66,000 seats are all purple. Besides the stadium, the Vikings are building a new practice facility in suburban Eagan. Many analysts had pegged Minnesota for another divisional crown until Bridgewater went down with a knee injury that will sideline him for the season. Wilf recalled the Giants games he attended long ago, when his father’s construction clients included former players. The outings, he said, “got us exposed to football early on,” and also to maintaining perspective considering their parents’ difficult past. Much of Wilf’s philanthropic energy goes toward assisting Holocaust survivors. William Daroff, director of the Jewish Federations of North America’s Washington office, credited Wilf with helping to raise $30 million since early 2015 to benefit the organization’s National Holocaust Survivors Initiative, which assists some of the approximately 25% of the 120,000 survivors in the United States who live in poverty. 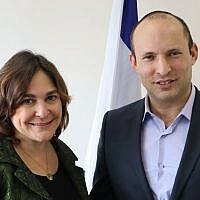 JFNA’s president, Jerry Silverman, said Wilf followed up personally to assure that a fellow philanthropist’s Holocaust-survivor relative received improved medical care. “These people should live out their lives with dignity,” said Wilf, who recalled the many survivors among his parents’ circle of friends in Hillside, New Jersey. In Minneapolis, the clan established the Wilf Family Center at the University of Minnesota Masonic Children’s Hospital. The institution is meaningful, too, to Vikings center John Sullivan, who said his brother Bob once received key medical treatment at another pediatric hospital. The next day, Elizabeth Wilf looked on from a lunch-laden table set atop the field as Minnesota Gov. Mark Dayton and other dignitaries spoke. Her sons sandwiched the governor, each grasping a golden scissor to cut a purple ribbon running the stage’s length of about 30 yards. With the ribbon sliced, confetti floated like a sweetly thrown touch pass.